My wedding dress arrived today. And I can’t wait to write a comment for this gown. 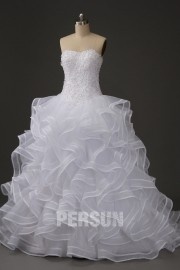 This gown is amazing and of great quality .Everything about this shopping experience is great. There is no fault with the ordering, tracking, delivery, packaging .Thank you very much Persun.cc for giving me this wonderful shopping experience.